 To access your LionDesk settings, click here. To test a lead, use this Facebook tool. To remove connection with Facebook click here. Which websites can LionDesk import Leads from?